To say we are ecstatic over the new official 2018 Cannes Film Festival poster would be an understatement! From our team at Experience The French Riviera, we feel that love is what the world needs more of and this collectible and surely to become an iconic image that will be well regarded for years to come. Annually, it is with high anticipation (and top secret) as to what image will be reflective not only throughout the upcoming Cannes Film Festival but will also be used in the media worldwide to showcase the weeks of films and events. 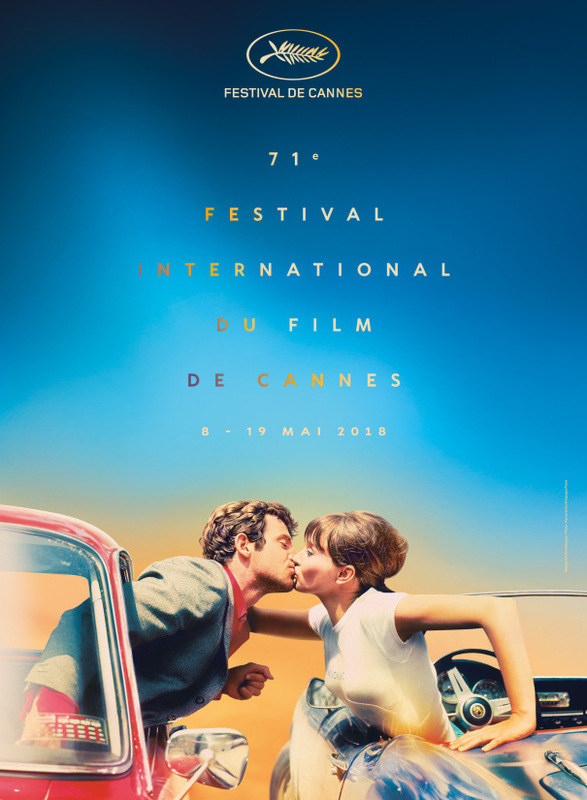 For only the second time in the history of the famous film festival, a Jean-Luc Godard movie has inspired the annual Cannes Film Festival poster and this year with an image from his 1965 romance/crime photo from the movie Pierrot Le Fou aptly titled ‘Stolen Kisses’. Pierrot Le Fou is based on the 1962 novel Obsession and starred Jean-Paul Belmondo and Anna Karina. He’s a TV executive bored by his bourgeois Parisian life that then drops everything and runs off with an old girlfriend (Karina) who’s being chased by hitmen. They take off to the French Riviera via a traveling crime spree. 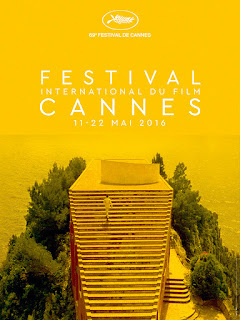 The last Jean-Luc Godard movie to inspire the Festival de Cannes poster was Contempt (Le Mépris) in 2016. The festival made mention today in the press conference that the poster featuring Belmondo and Karina is inspired by the work of Georges Pierre, the late still photographer who immortalized the shooting of over 100 films in a 30-year career that began in 1960 with Jacques Rivette, Alain Resnais and Louis Malle. The poster itself is the work of graphic designer Flore Maquin, a known, passionate film buff who works with Europacorp, Universal Pictures, Wild Side and Arte along with Paramount Channel, revisiting or then creating alternatives for film posters. And this year’s poster and logos are created by Philippe Savoir of Filifox. The Monaco Grand Prix Experience!